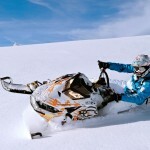 Snowmobile Tours are one of the most exciting and thrilling winter adventures you can have! 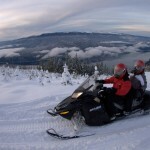 Marble Zip Tours (MZT) offers exhilarating snowmobile tours and snowmobile rentals all winter season long. If you’re looking for a unique experience, then why not take a day to enjoy some pristine Newfoundland mountain snowmobiling during the snowy season? Our snowmobiling season is slightly longer, and to the delight of snowmobilers, much longer than in other Canadian provinces. In Newfoundland our winter, and particularly our snowmobile season, can start as early as November and usually extends all the way until May. Furthermore, we have more precipitation and annual snowfall than the majority of other places in Canada. 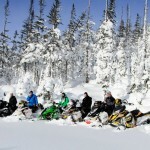 For these reasons, western Newfoundland and the nearby Town of Deer Lake are often referred to as the snowmobiling capital of Canada. All rentals are priced per day (24 hours). 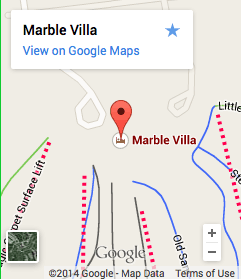 Marble Zip Tours has the right to refuse any rental. 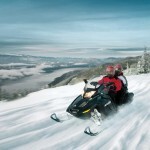 Marble Zip Tours snowmobile tours are located conveniently at the base of Marble Mountain Ski Resort alongside some of the best, freshly-groomed mountain snowmobiling trails that Newfoundland, and even Canada, has to offer. The rugged, mountainous landscape is vastly different than other places in the Maritimes and central Canada so it’s no surprise that it is a highly sought-out, desirable destination for winter adventure seekers. 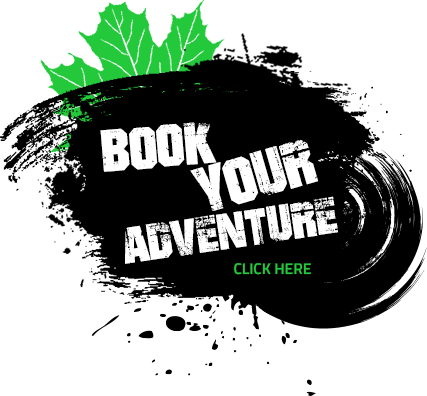 If you are a thrill seeker, you’ll be especially excited to experience riding the edges of the nearby glacier-carved fjord in Gros Morne National Park, or the vast open air trails of the Tableland Mountains. 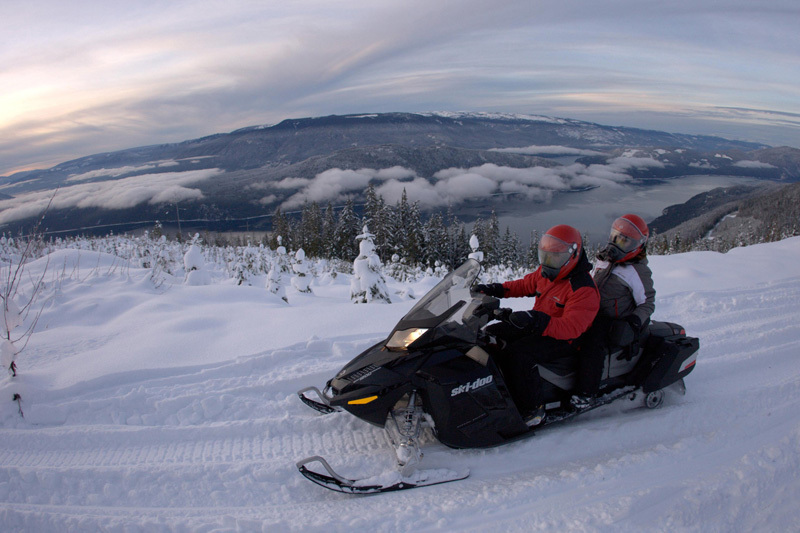 Another very popular and nearby snowmobile destination is the Blow Me Down Mountains, closely located to MZT. It is not uncommon for this area of Newfoundland’s west coast to average between 14 and 16 feet of snow annually. This trail climbs up behind Frenchman’s Cove on the south shore of the Bay of Islands to provide unparalleled views of the surrounding areas. 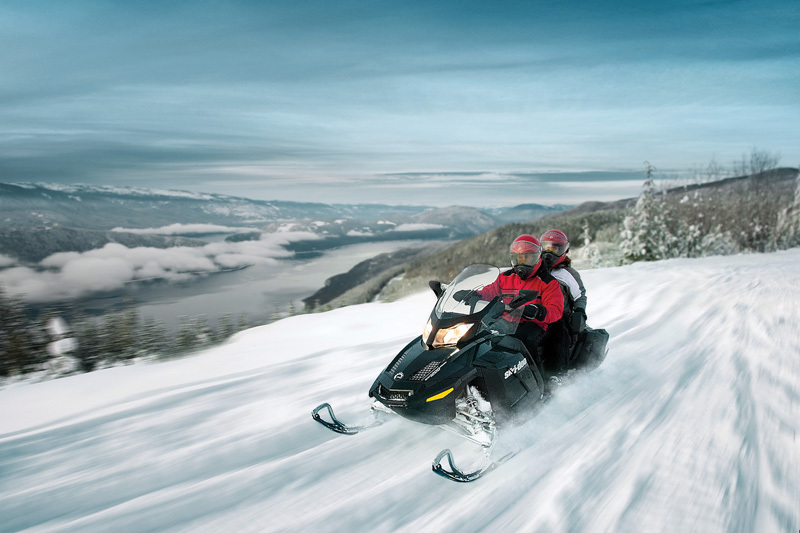 You’ll enjoy your adventure on our all-new snowmobiles, which offer great performance, speed and torque. Whether with a guide, or on our own, your day will be filled with countless opportunities for fantastic photography and if you’re lucky, you’ll get to see Newfoundland’s abundant wildlife. 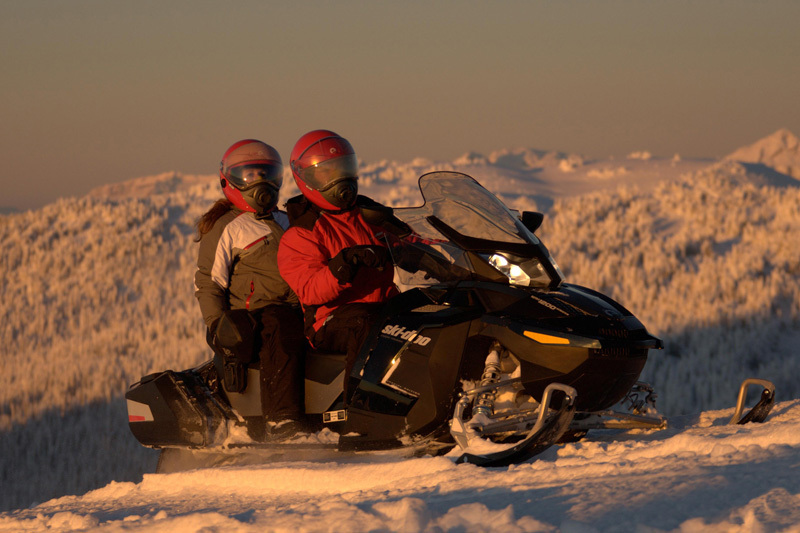 You can choose to rent a snowmobile and explore the terrain on your own with friends and family, or opt to go with one of our experienced and friendly guides*. 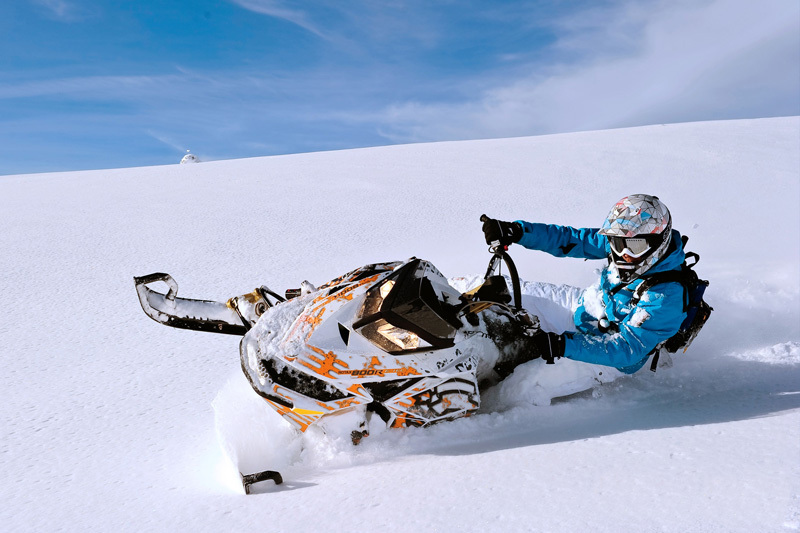 In the case where you decide to forgo a guide, you’ll have peace of mind knowing that our fleet of Ski-doo snowmobiles are new, regularly checked and maintained to guarantee your safety and optimal experience. 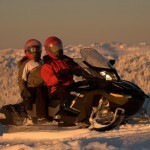 The snowmobile tours we offer are perfect for beginners who may have little to no prior experience with Ski-doo’s. By the end of the day we guarantee that you will have mastered the basic skills and knowledge about snowmobiles and both backcountry and mountain snowmobiling. 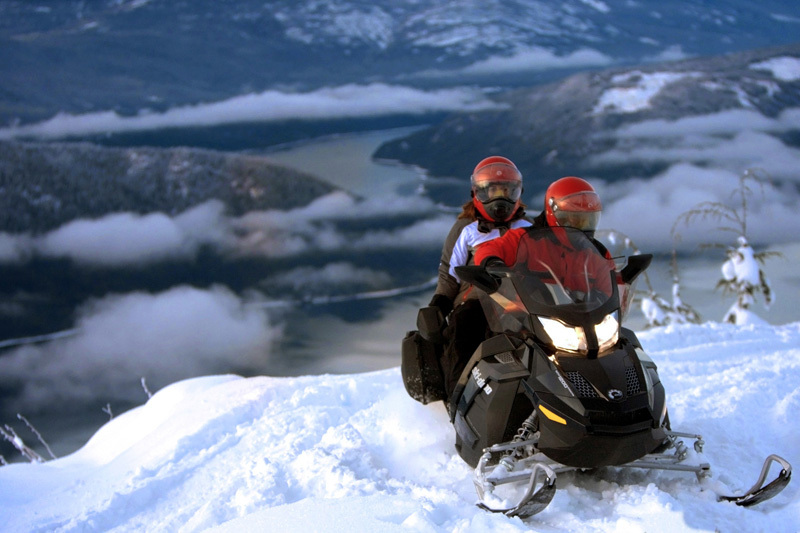 When snowmobiling in Newfoundland, a license is not required to either rent or ride. Marble Zip Tours will provide a helmet to ensure your safety. Walk-in customers are welcome, however, we advise that you reserve your rental ahead of time. 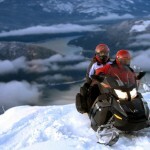 Snowmobile tours should be booked in advance. 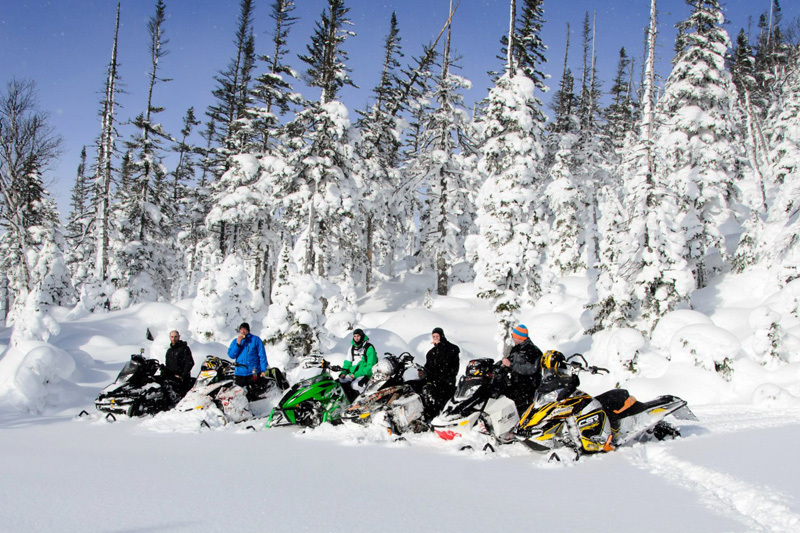 Snowmobiling in Newfoundland is absolutely breathtaking – so book now to see how we can make your winter an exciting one with our incredible snowmobile tours!